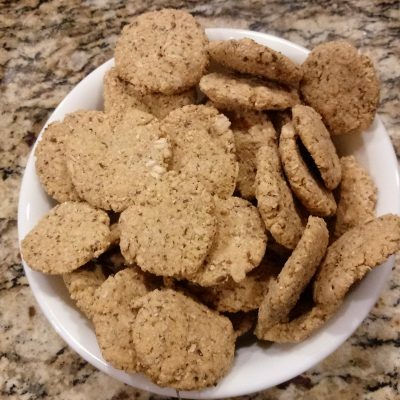 Bacon Egg & Cheese treats your dog will adore. These look like chocolate chip cookies with the bits of liver mixed in!! 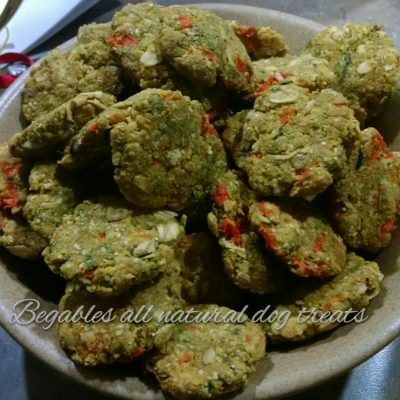 A Breakfast treat your dog will drool over! Made with the favorites Bacon, Egg Cheddar cheese and bites of Liver!! 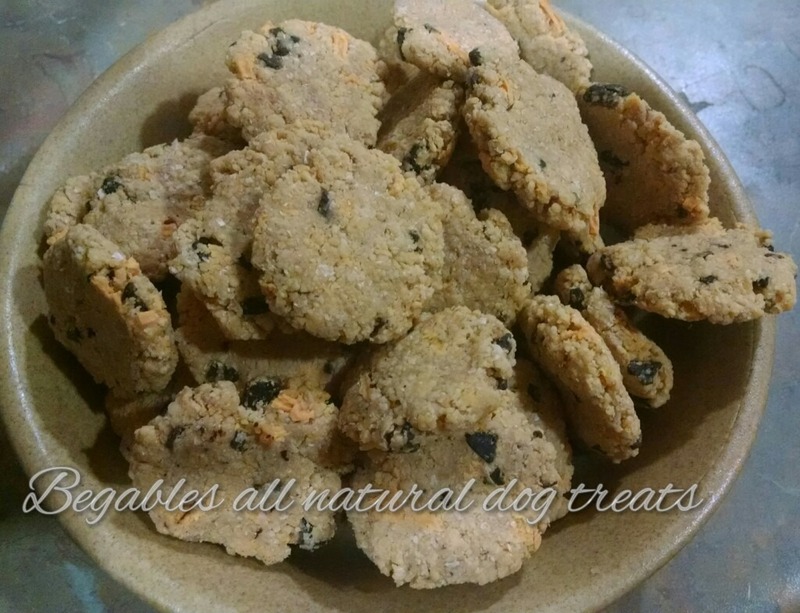 Looking for a treat to try that your picky pup won’t turn their nose up at? This is the place to start! Once they try the Bacon, egg & cheese treats they will be hooked!! 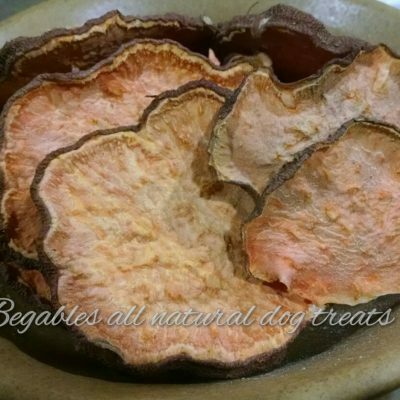 The vitamins in egg yolks provide a nutritional boost for dogs. The vitamin A found in egg yolks benefits the eyes and keeps the body’s mucous membranes moist. Vitamin D helps dogs absorb calcium, which in turn promotes bone health. Chicken liver contains vitamin A, vitamin B, iron, protein, and omega-3 and omega-6 fatty acids.